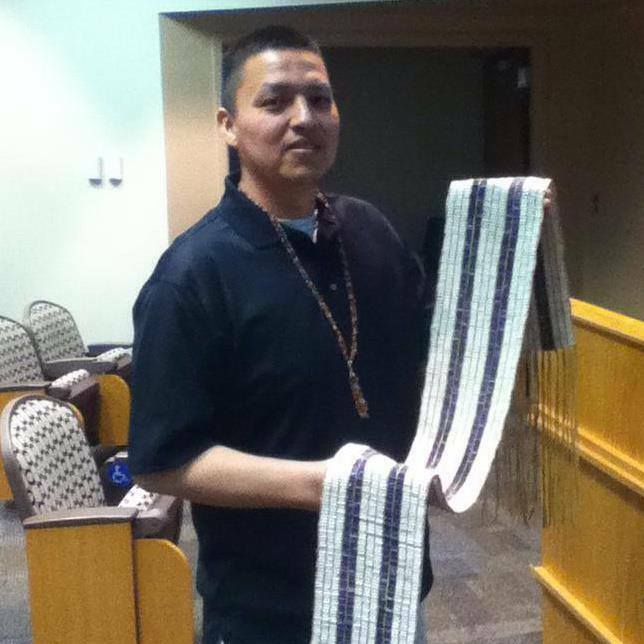 On today’s episode we will be discussing the Two Row Wampum with Damian Webster. This entry was posted in Podcast and tagged Indigenous, settler-colonialism, settler-indigenous relations, Two Row Wampum. Bookmark the permalink.